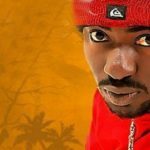 It is no news that Blackface has ‘been on 2face’s neck’ for sometime over releasing his music contents without giving credits to him for it. 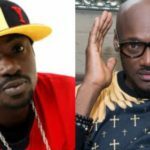 It would be recalled that Blackface has called out 2face multiple times over the years on social media for allegedly dipping his hands in his (Blackface) contents and putting them up without acknowledgement. After the back and forth they had in the past, news came out one time that both musicians had come to a gentleman’s agreement over their issue, leaving many people to believe they got past the longtime feud. 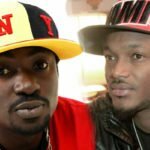 However, it’s now shocking that Blackface just released a new single; “War” to diss 2face which negates the report of the gentleman’s agreement that they had. With this diss track, there is every possibility that the issue will now attain a new level and further become more controversial. 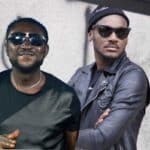 Prior to the release of the diss track, Blackface revealed just few days ago on his Instagram page that 2face and his management have sued him, publicising why they have sued him as well as downplaying the reasons why they have sued him. 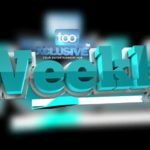 He also said that he deserves royalties on some of 2face’s songs which he will normally get if we were to be in a “sane” society. 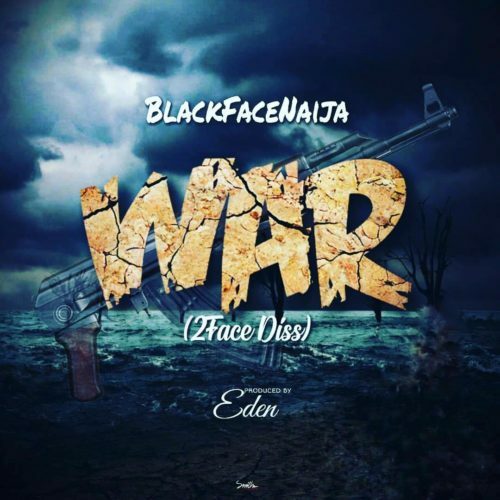 I listen to Blackface so called ‘war’ an I thought it went back to the days of Danfo Driver kind of songs. If he so claims 2face stole his songs, how come he hasn’t been able to bring up something good. He should just rest. 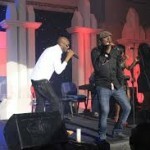 2baba is just too big.